Media is a kind of gatekeeper, connecting disparate entities and shielding them from one another at the same time. When we speak of media, we often refer to those entities themselves—to persons, organizations, artifacts, signals, and inscriptions—referencing directors, artists, newspapers, films, iPhones, paper, ink, notes, beats, color, and soundwaves. But as the middle or between, the essence of media itself seems to be distributed across the mix of entities involved, and its location and agency are hard to pin down. 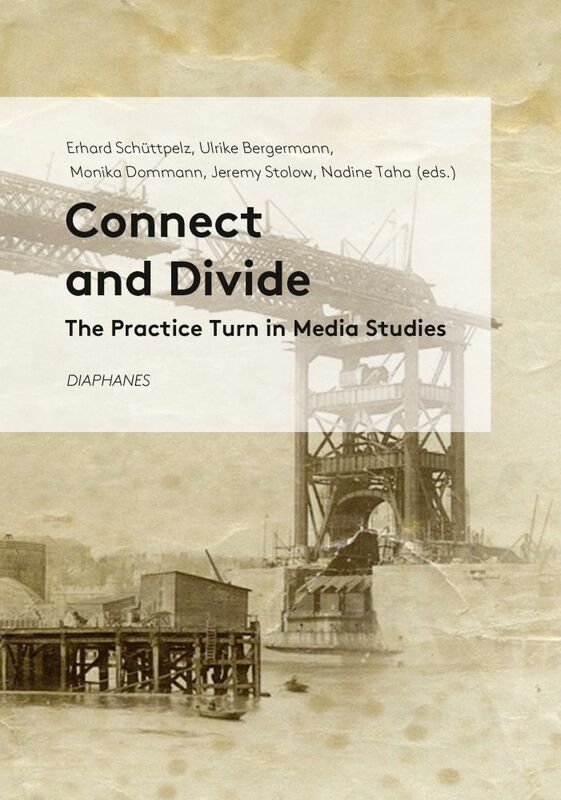 This new anthology takes stock of our empirical and historical understanding of the two-sided nature of media and tracks the recent turn in media studies to examining practice itself. A unique discussion of the intersection of media theory and practice theory, Connect and Divide explores how distributions of knowledge, labor, and power may be hidden in what remains untraceable about media, shedding vital light on the social implications of media theory today.